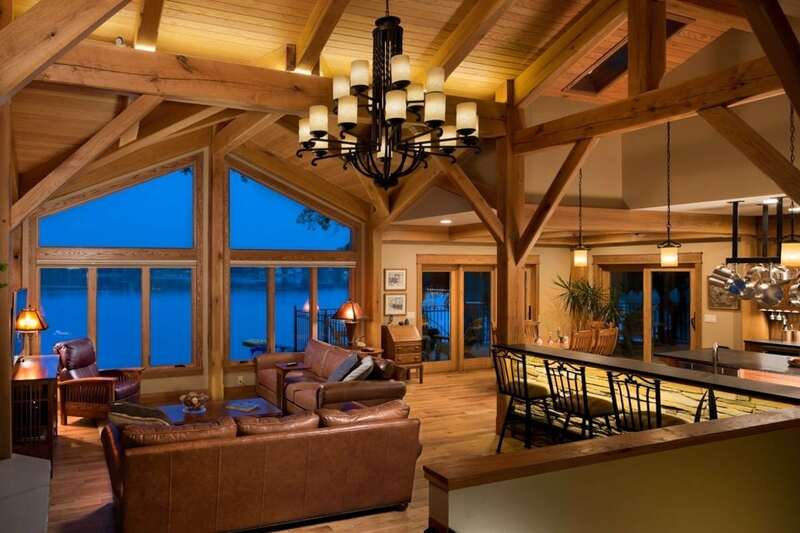 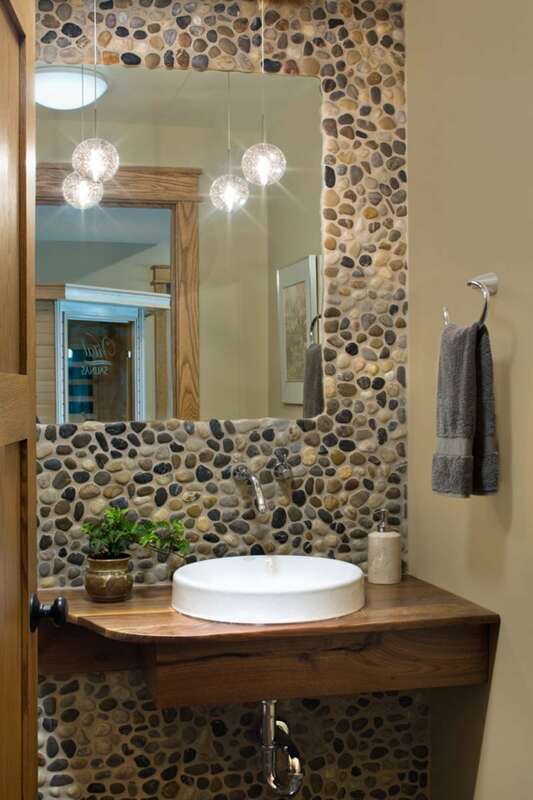 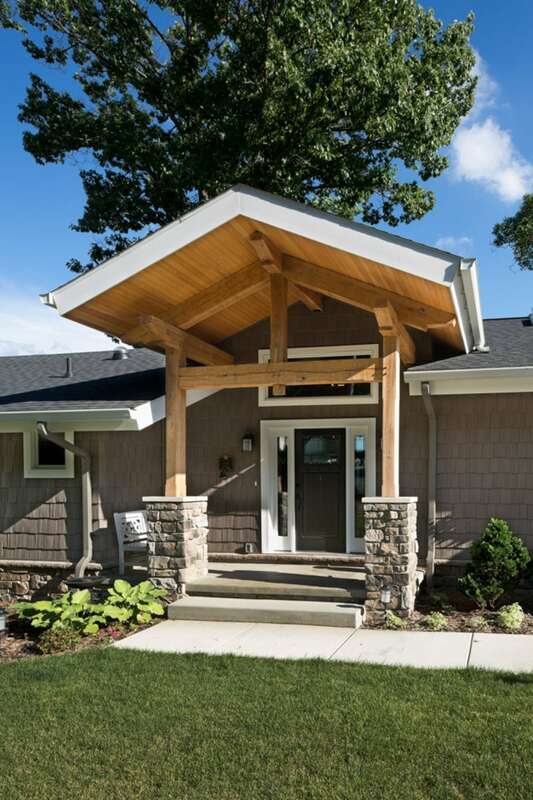 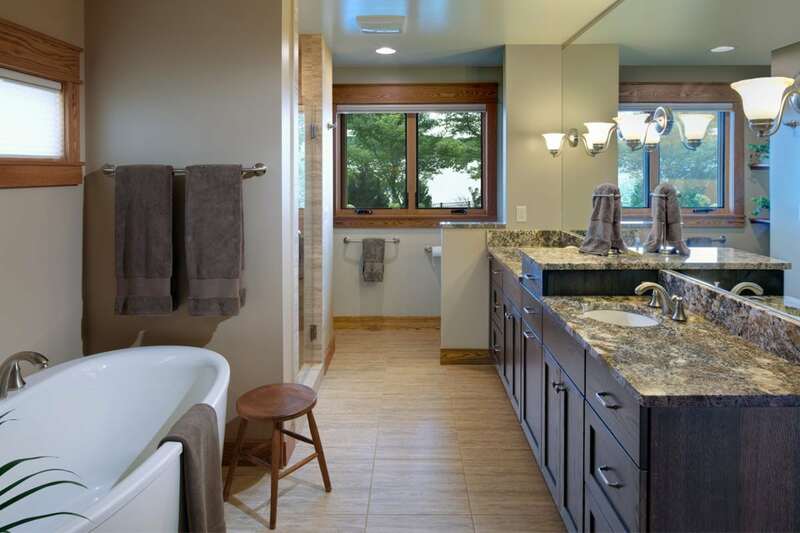 This Kalamazoo home was masterfully designed as the perfect lakeside getaway. 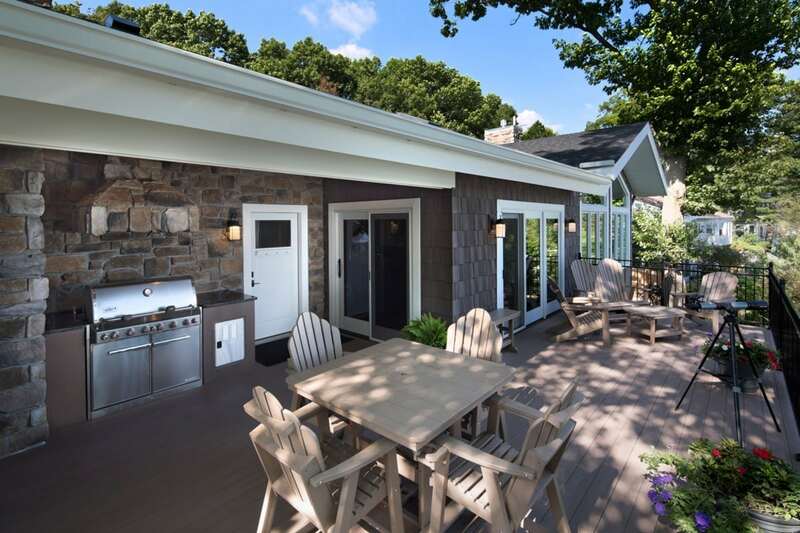 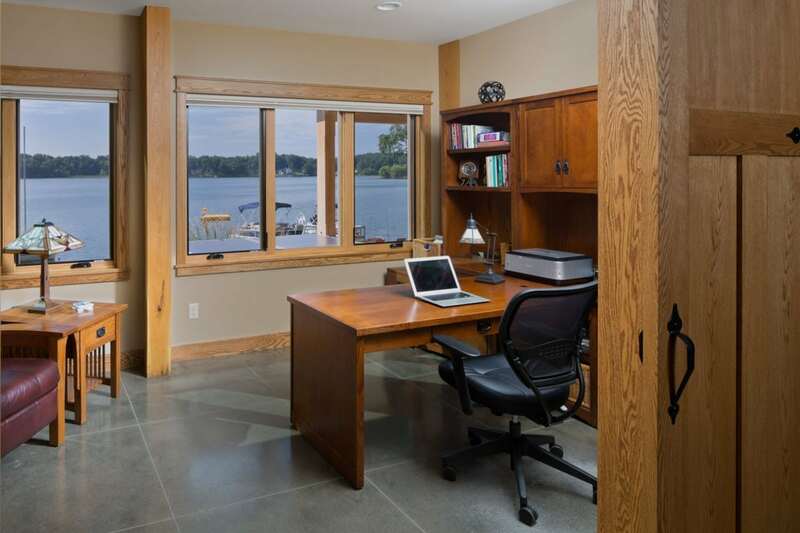 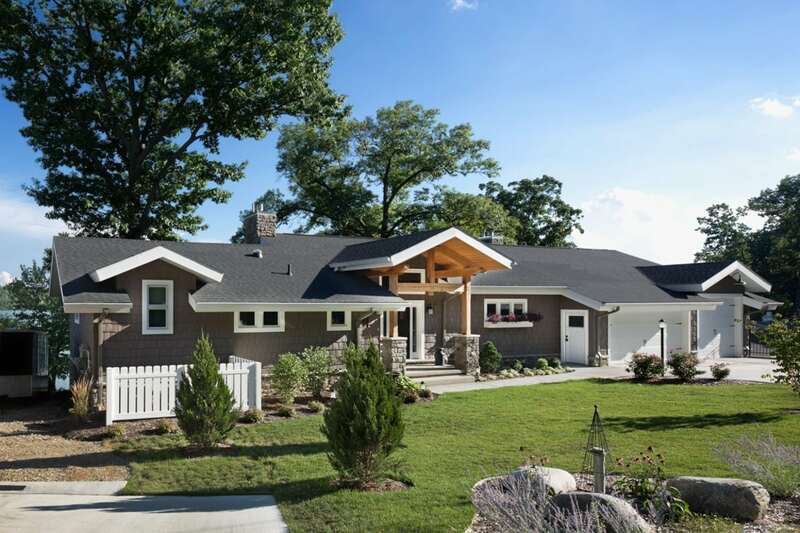 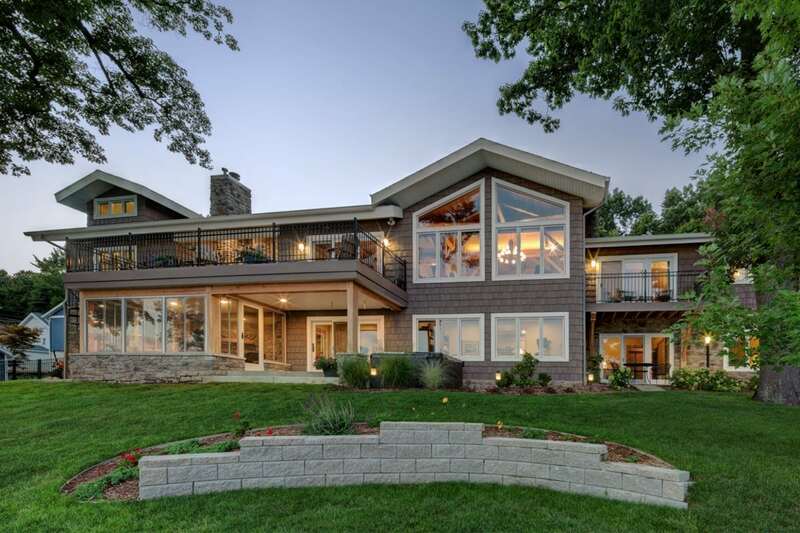 The rear elevation takes full advantage of the homeowners’ Sherman Lake vistas. 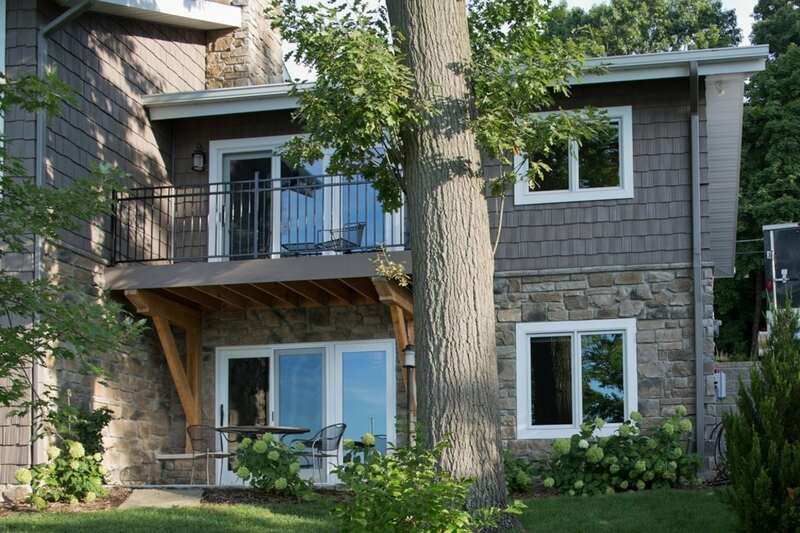 This includes lots of big windows, a second-floor balcony with an outdoor kitchen, and a private balcony off the master suite. 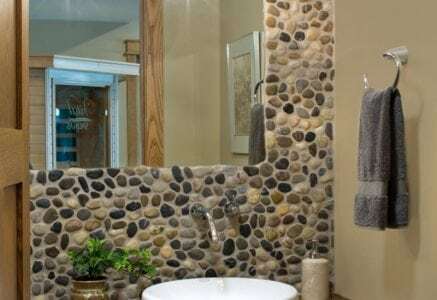 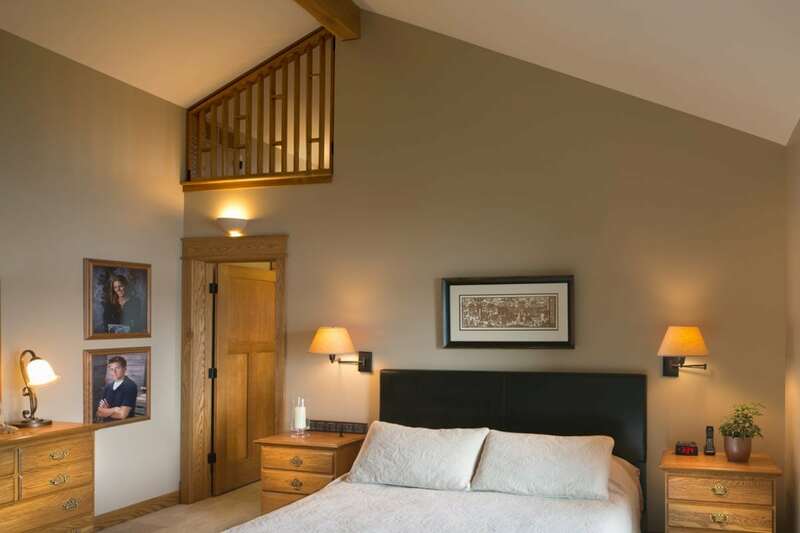 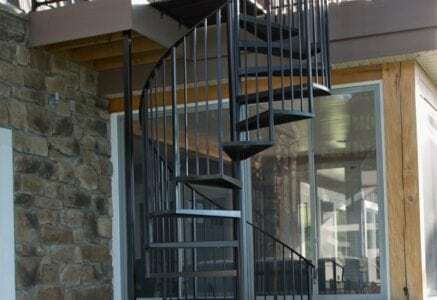 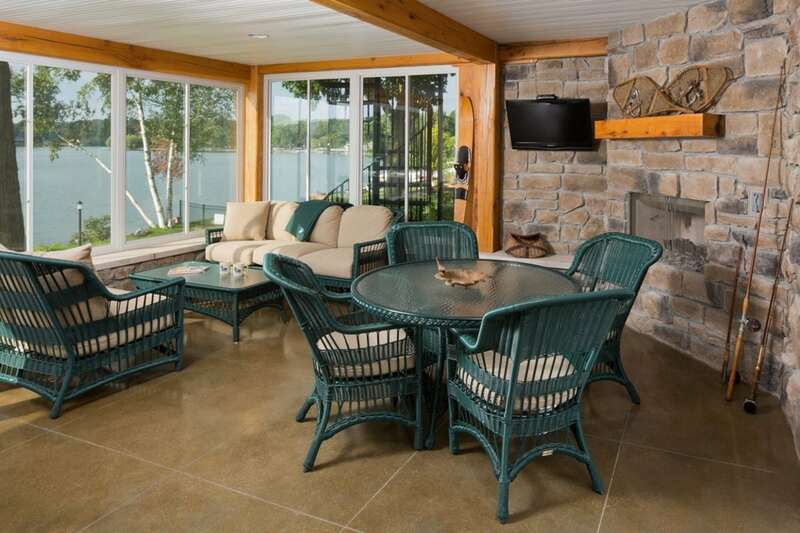 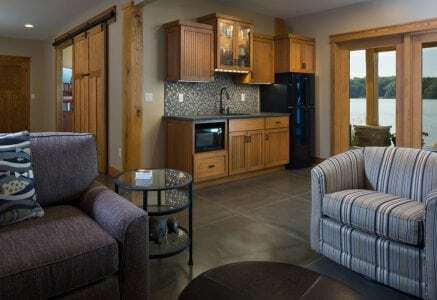 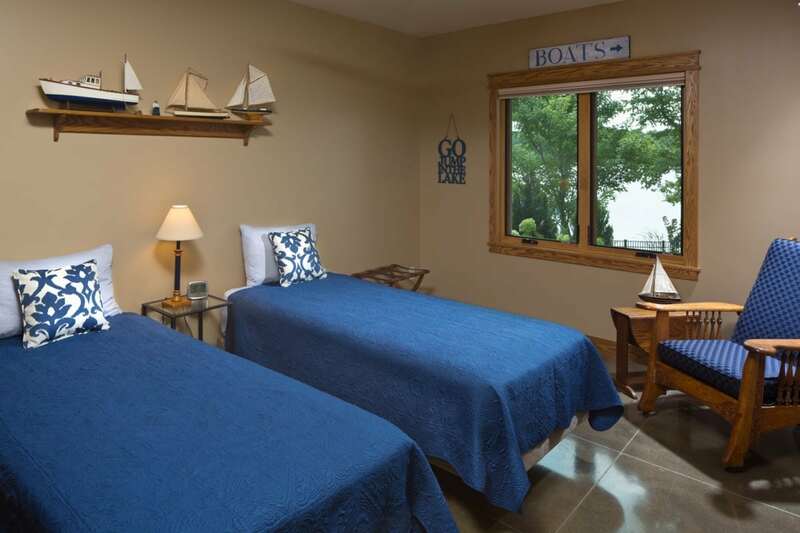 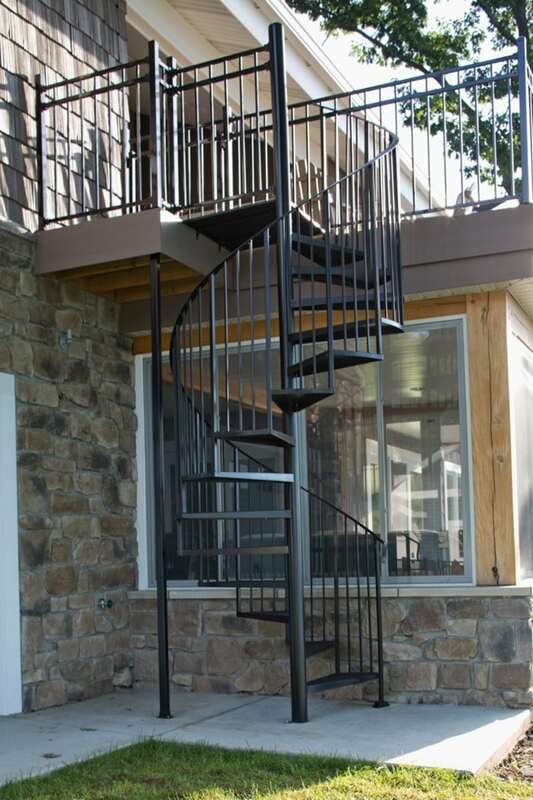 These are joined by a guest room patio and sunroom that includes a fireplace and mounted television. 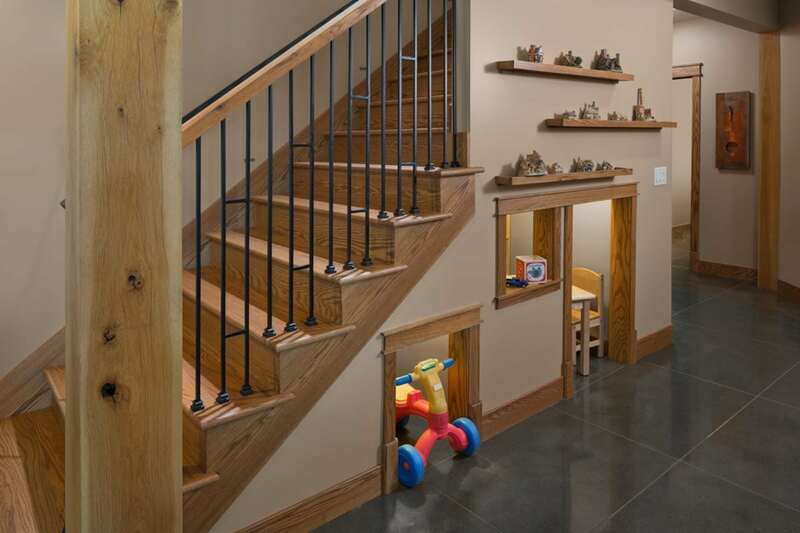 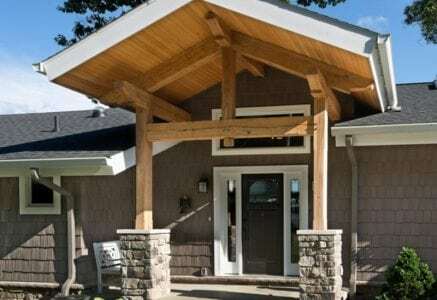 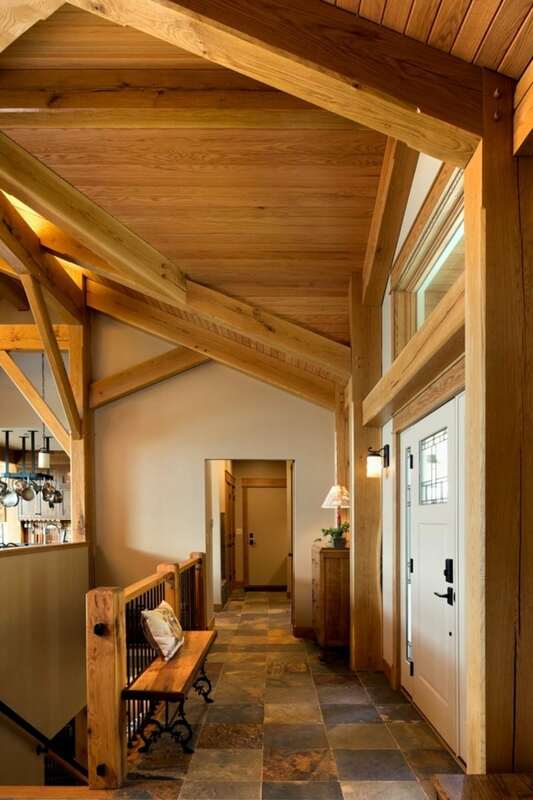 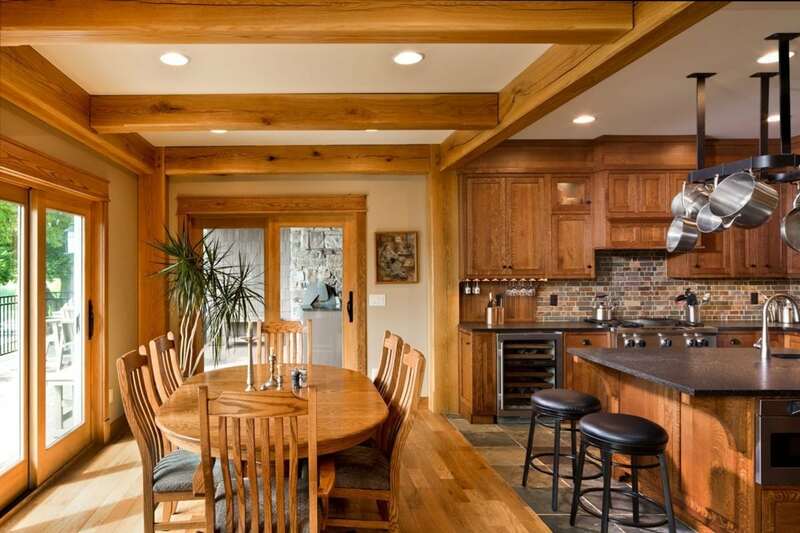 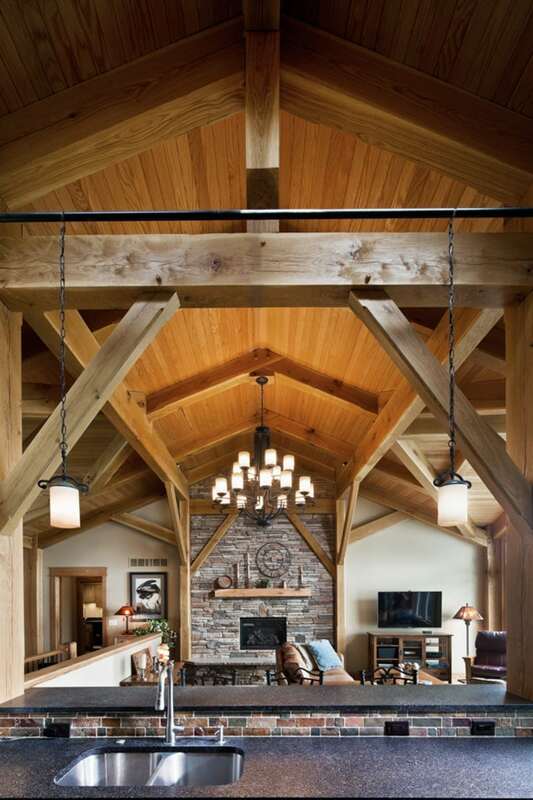 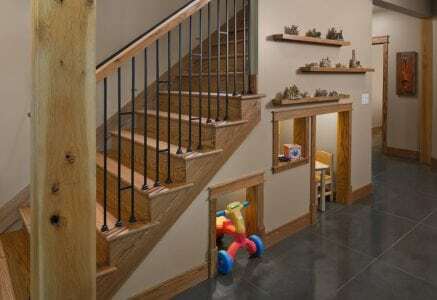 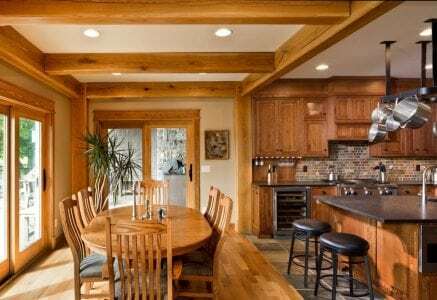 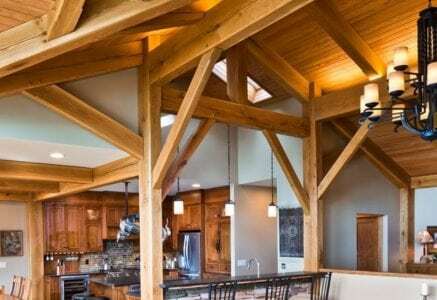 On the inside, the home’s timber framing takes center stage. 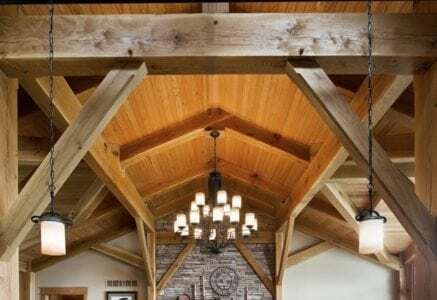 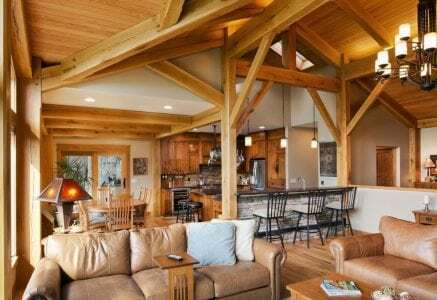 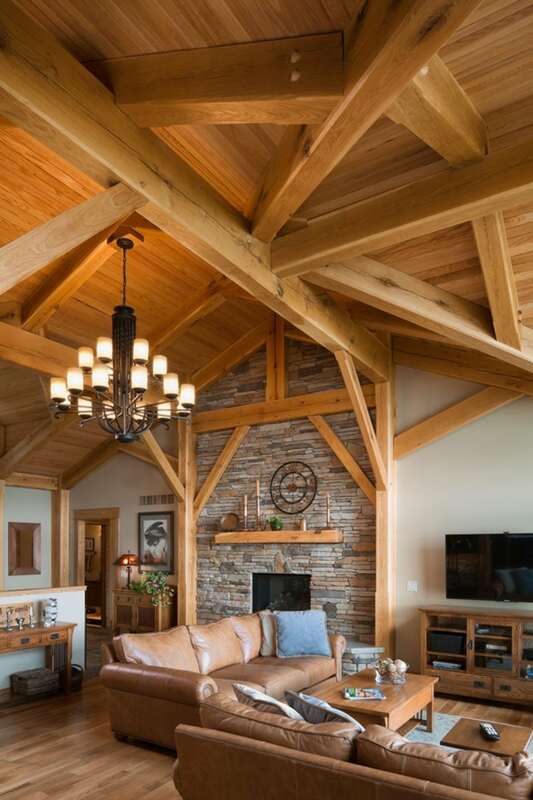 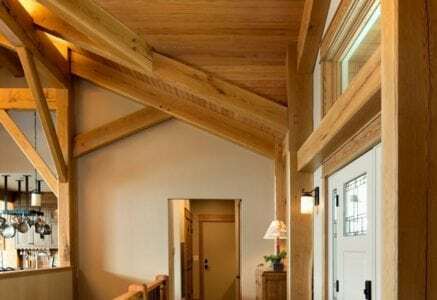 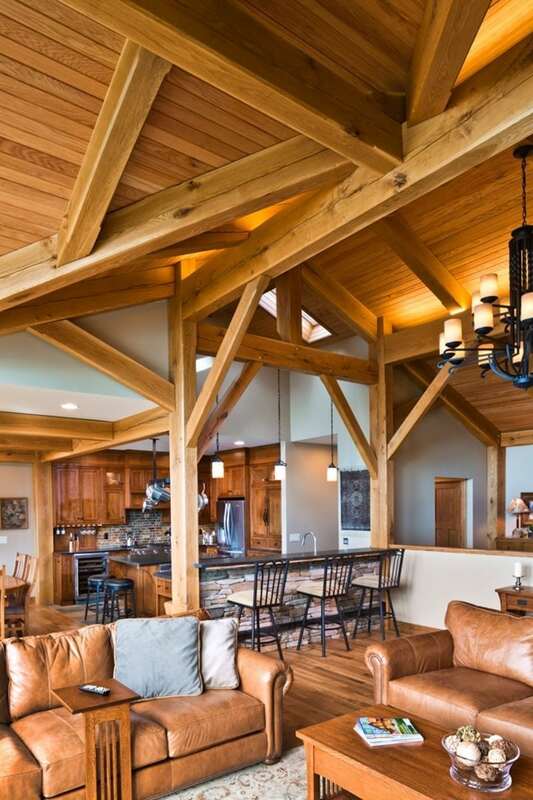 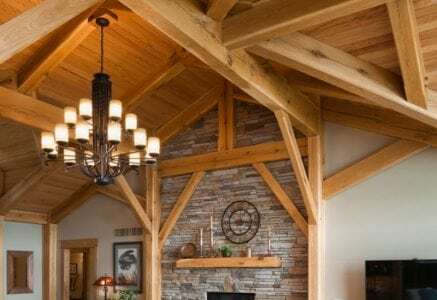 The great room ceiling is lined with detailed timbers connected at intriguing angles that not only support the roof but create beautifully rich warmth and artistry.